Megaohm - Electrician based in London, Greater London. 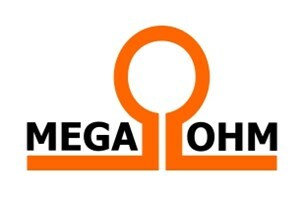 Megaohm founded by Sebastian Kiljan with over 25 years' experience in the electrical industry. We are covering all industry fields domestic, commercial and industrial with highly skilled and vetted operatives. > We are offering full service from BNO installation to socket outlet. All our jobs guaranteed. Free of charge estimate with transparent prices. No hidden costs such as parking charge, congestion charge etc. So please call us today for a free quote.